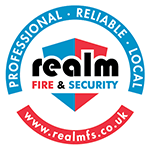 Easy to install and service, the modern fire blanket fulfils an essential role in most fire safety strategies. 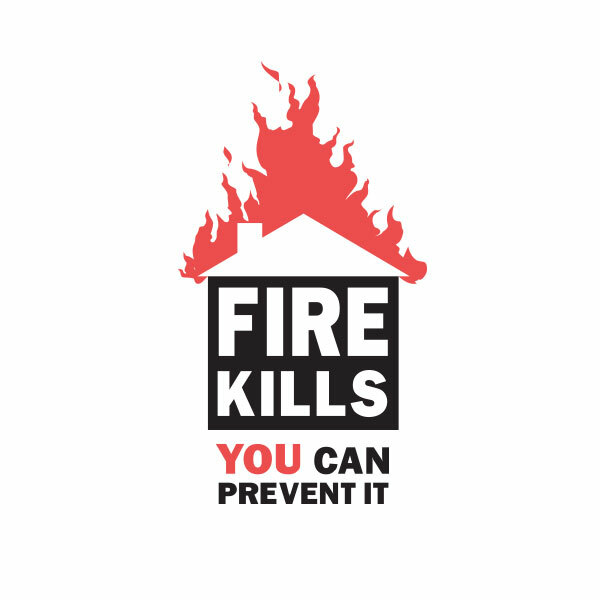 However, as with any life-saving device, the function of the product in the heat of the moment is the all-important consideration. 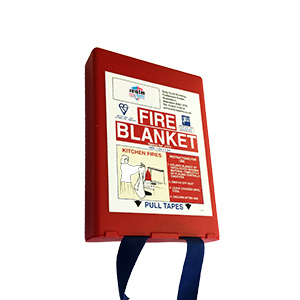 When mounted in an accessible position near to the potential hazard and housed in an easily opened container, the blanket can be swiftly deployed and in action in a matter of seconds – crucial seconds in the development of an uncontrollable blaze. 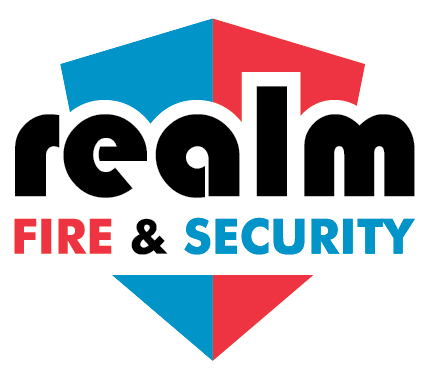 Technically, a fire blanket extinguishes fire by forming an airtight seal, smothering the fire and cutting off the supply of oxygen. For this reason, when developing the high-performance textiles suited to this purpose there are many elements to be considered.